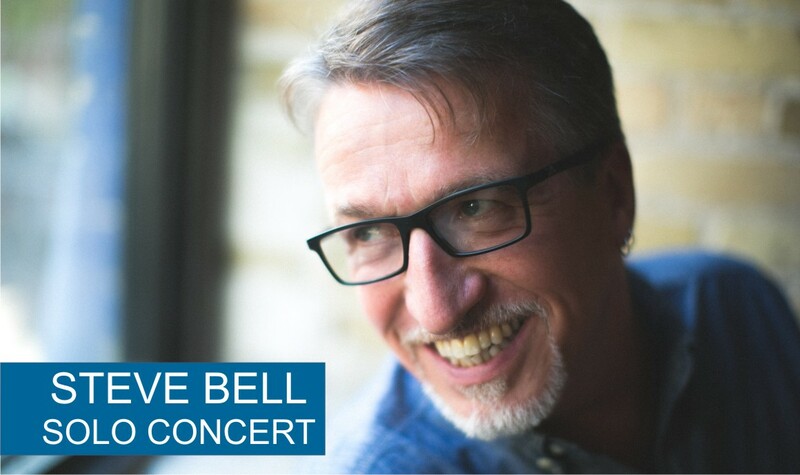 An evening of tunes and tales from the journey with Steve Bell at Central United Church, 131 Main Street, Unionville. Tickets available online here or at Central United Church. For toll-free tickets, call Signpost Music at 1-800-854-3499.